"Tusdeer”, the first and largest Bonded and Re-export zone in the Kingdom of Saudi Arabia, has decided to go ‘one step further’ and launched its new identity, “LogiPoint”, transforming from a pioneering bonded zone into a leading network of integrated logistics parks across KSA, and contributing to the Kingdom’s ambitious Vision 2030 program. In realizing its transformation to the new identity, the company is committed to expanding its current investment base by developing both green-field and brown-field integrated logistics facilities across Saudi Arabia, attracting international investors into the Kingdom, serving customers in all sectors through both sea and land-based integrated logistics offerings, achieving internationally competitive service levels in KSA, improving the reliability and efficiency of theKingdom's trade and supply chain and ultimately enabling Saudi Arabia to become a key hub in the global logistics value chain. LogiPoint is looking to support the growth of the logistics sector by expanding our logistics parks footprint throughout the Kingdom. We aspire to achieve this by focusing on providing a cluster of high value-added services in each location and across the network, and by creating a business-friendly environment that enables our customers to increase the efficiency of their operations and supports KSA’s push to diversify the economy”. He also pointed out that “The company's new identity is a key step in its transformation into an integrated logistics solution provider. At the core of this transformation will be an innovative, technology-driven and proactive approach that will go ‘one step further’ to enable our customers to attain globally competitive standards in logistics efficiency, ultimately uplifting the Kingdom’s logistics performance index which, in turn, is in line with the Kingdom’s vision”. The Company's one million square metres Bonded and Re-export zone (BRZ) in the Jeddah Islamic Port is an example of the type of world-class, customer-centric integrated logistics service area that LogiPoint has pioneered in the Kingdom. The BRZ’s ideal location and quality of facilities has made it a major logistics hub in the region providing services such as lead-logistics, trucking, warehousing, port services, turn-key supply chain integration from the port terminal to the distribution centre, specialized handling, labelling and co-packaging. Today customers at the BRZ enjoy a technology driven environment wherein they can track their cargo remotely and manage their transactions in a transparent mannerwww.logipoint.sa . 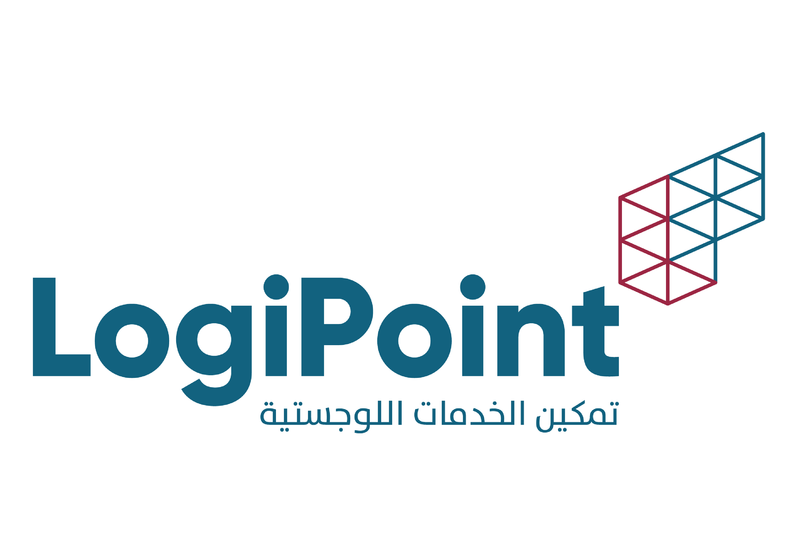 With multiple new projects already on the horizon, LogiPoint hopes to build on the success of the BRZ and develop similarly high quality integrated facilities throughout the Kingdom so that our customers can set up their business in any of our locations and expect a ‘LogiPoint standard’ experience, allowing them to plug-and-play on a highly dependable logistics platform and focus on their core business”.